In Wisconsin, some agricultural officials are playing the role of matchmaker. 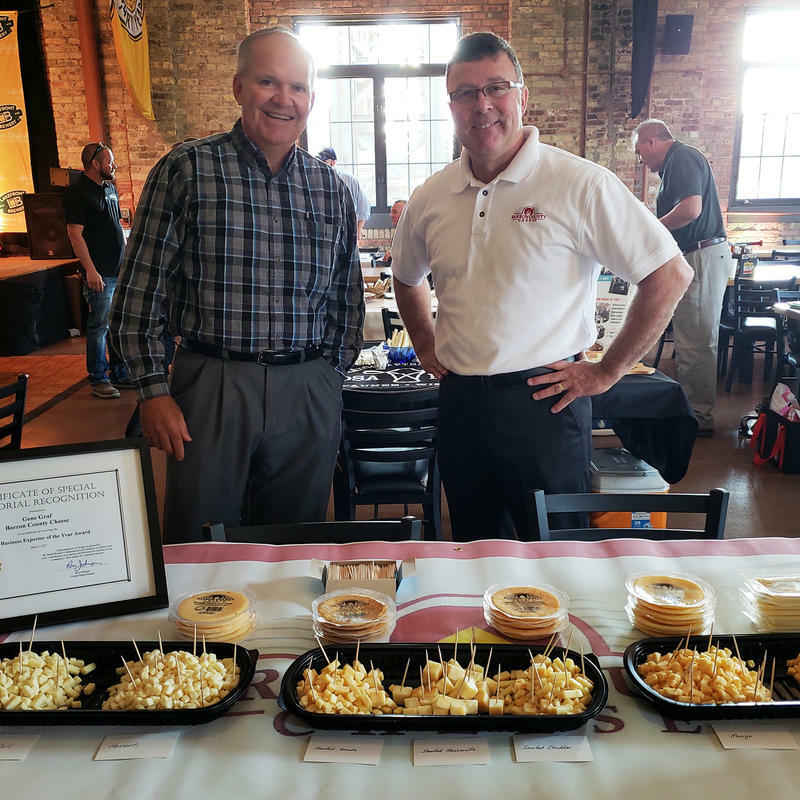 They're bringing together the state's cheesemakers with prospective international buyers for a unique speed-dating event, hoping, in part, to ease the tariff pain affecting Wisconsin cheesemakers. They are specifically targeting new markets in countries they don't usually sell to. 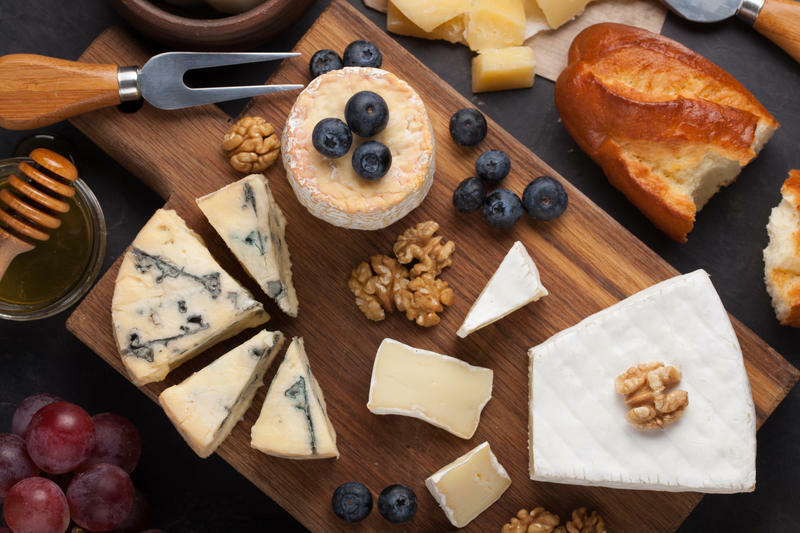 It's especially timely because of retaliatory tariffs on dairy products from the U.S. by Mexico and China. 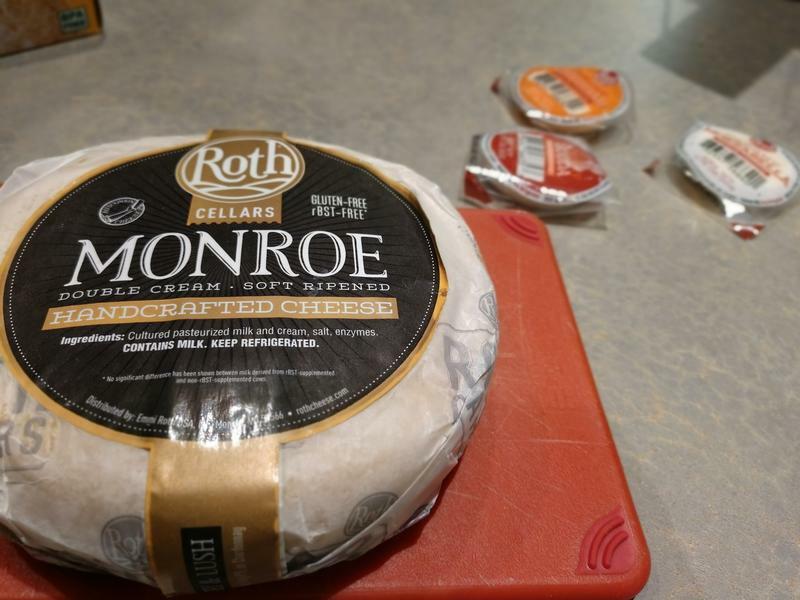 OK, now that we have your attention — we know you likely have enjoyed some delicious Wisconsin cheese with your favorite cold one. But have you ever paired them intentionally to bring out the best qualities in each? Probably not. 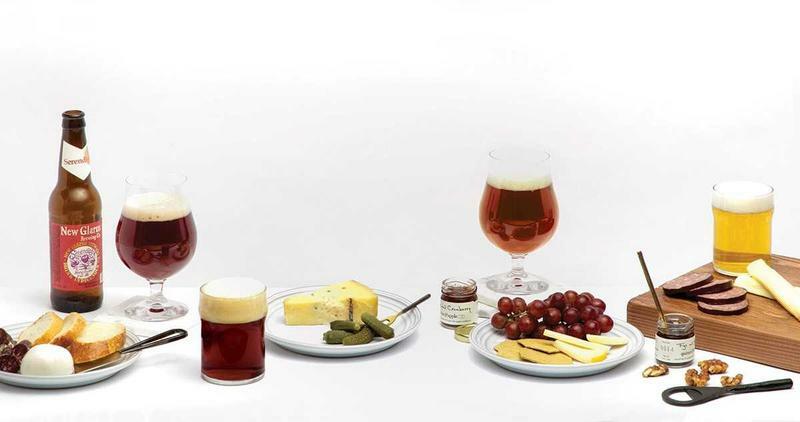 But this month’s Milwaukee Magazine’s cover story, The Milwaukee Guide to Beer and Cheese, suggests which cheeses and beers best compliment each other.